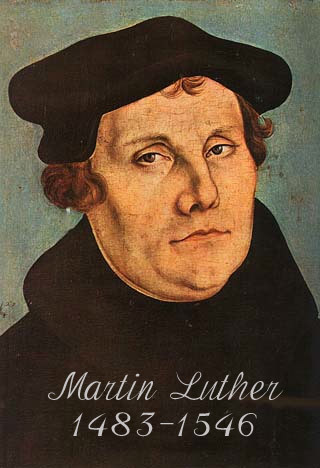 This past summer I was visiting Wittenberg and heard a story about Martin Luther I hadn’t heard before that seems appropriate for those observing Reformation Sunday this week. I knew that Luther died in Eisleben, the place of his birth, bringing his work and life, in a sense, full circle. And I knew that he preached his last sermon there after successfully negotiating disputes between several local magistrates. What I didn’t know was that only five people showed up for the sermon. What I didn’t know was that he was [angry]. He wrote a friend about the event, despairing over what we feared was a “failed” reformation. This is God’s doing, you see, and so we are free — free to risk, to dare, to love, to live, to work, to dream, to struggle, and even to fail…all in hope.